Want to win 2 free tickets to attend the Ruald Rheeder fashion show during SA Fashion Week? Ruald Rheeder has become one of the most well-known labels at YDE. Ruald Rheeder offers tailor-made designs for both males and females and focus on mature and classic silhouettes. The label boasts a host of celebrity fans like, Janez Vermeiren and Cameron van den Bergh. Mr. Jonathan Boynton-Lee is the new face for Ruald Rheeder 2013. Trend Alert: Dope swag clothing! A lot of people say ‘swag is so 2012’ but guess what? They are right!! Some of you might be shocked about the statement which I just made because blog is dedicated to the swag lifestyle. Well, the reason why I agree with that statement and with the people is because I agree with them ‘swag is so 2012’. This year (in 2013) we are taking swag to a higher level - this year it is not just swag but DOPE SWAG! If you have experienced those incidents than I must say you left swag behind and upgraded to dope swag. 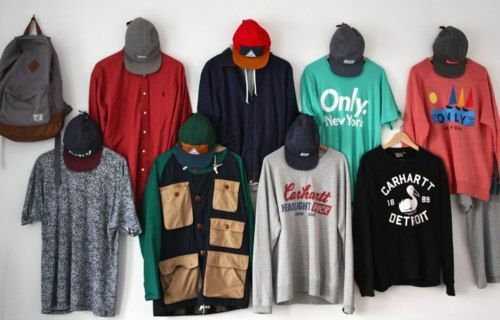 I have posted some pictures of clothes which I found on the internet, that exudes dope swag! 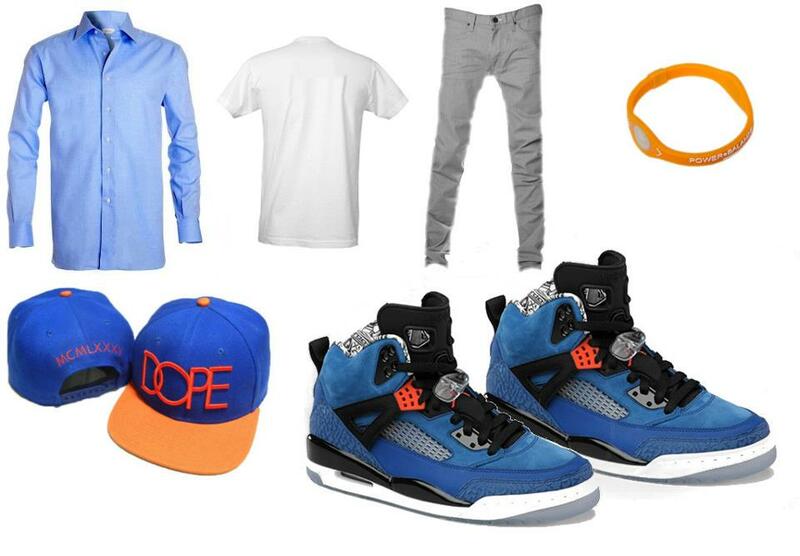 So guys if people want to tell you that swag is for boys and class is for men, tell them screw you I am dope!